How to manage categories in WordPress? Watch our video tutorial here. How to manually install WordPress? How to configure your settings in WordPress? 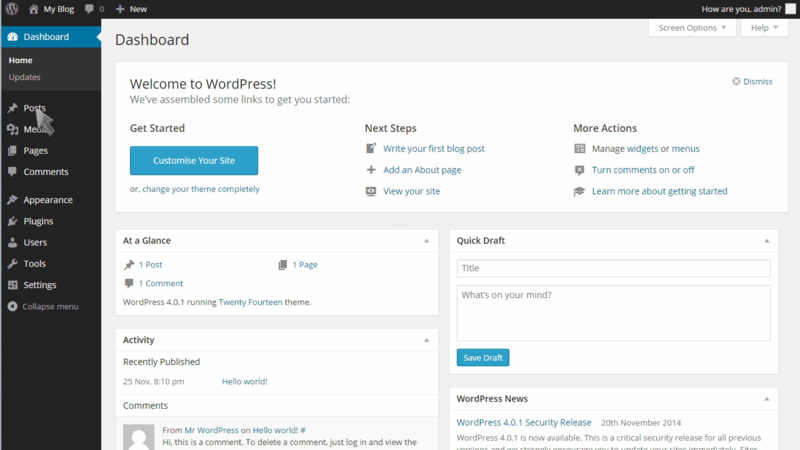 How to change your password in WordPress? How to edit your profile in WordPress? 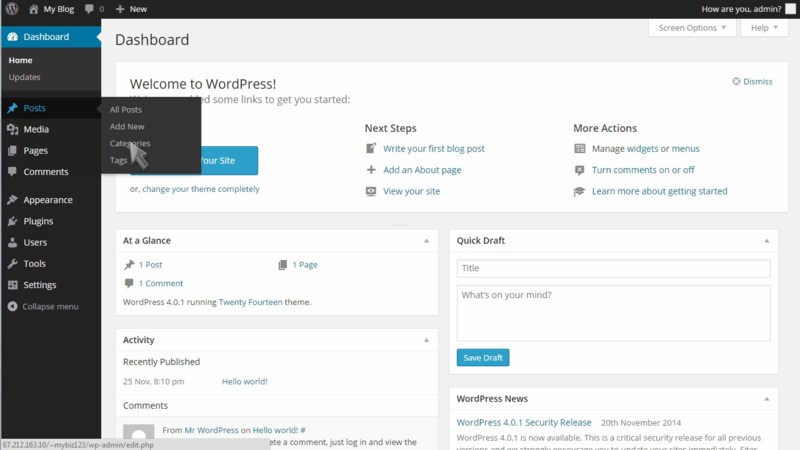 How to change your header in WordPress? How to write a new post in WordPress? How to manage users in WordPress? 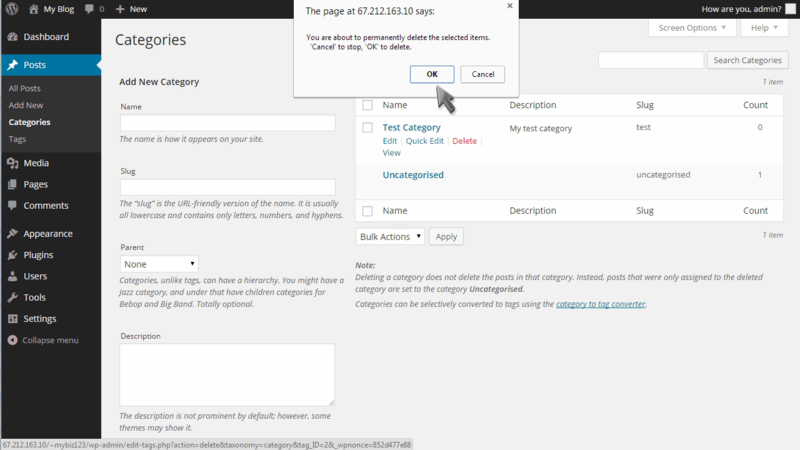 How to manage pages in WordPress? 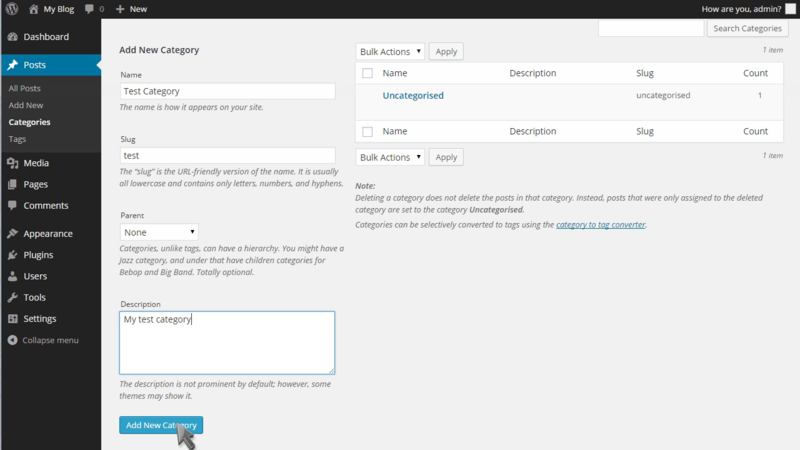 How to manage plugins in WordPress? How to write a comment in WordPress? How to update your WordPress installation? FastWebHost India has an average of 4.7 / 5 in 1023 reviews.